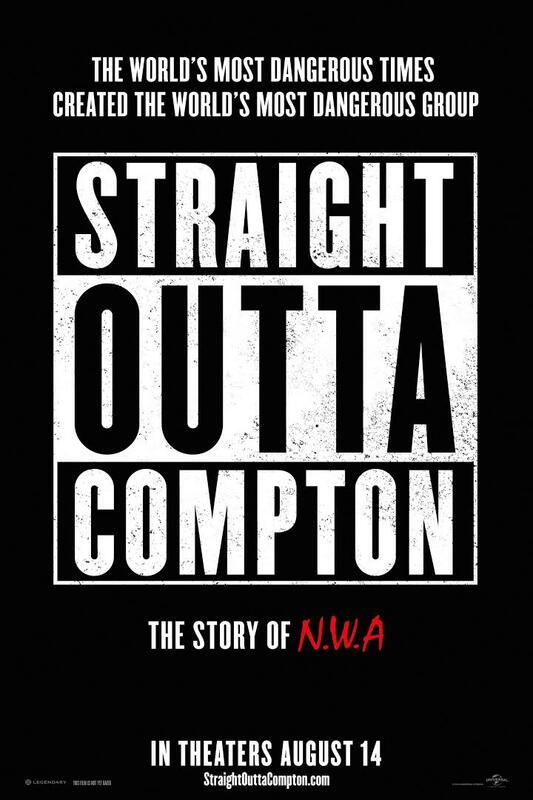 The advance screening of Straight Outta Compton will be held on Tuesday, August 11 at 7:30pm at the AMC Waterfront 22. 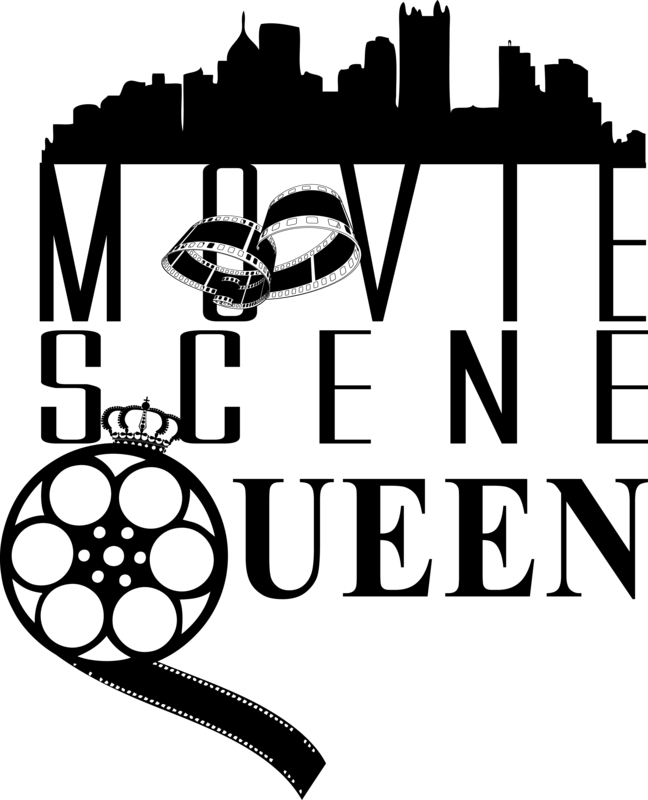 To join me in this special screening, please comment below with your favorite West Coast movie. I have a few: Next Friday (2000), Training Day (2001), and Rush Hour 2 (2001). The wood is my favorite. Most definitely. Boyz in tha Hood! 4 passes please 🙂 ! There are so many to choose from. Since we just saw Mission Impossible-Rogue Nation with Tom Cruise, I’ll pick “Top Gun” and “Minority Report”. Also, one of my favorite sci-fi flicks, “Phantasm”. As always, thank you for all that you do ! Rush Hour 2 is my favorite West Coast moive, so far.